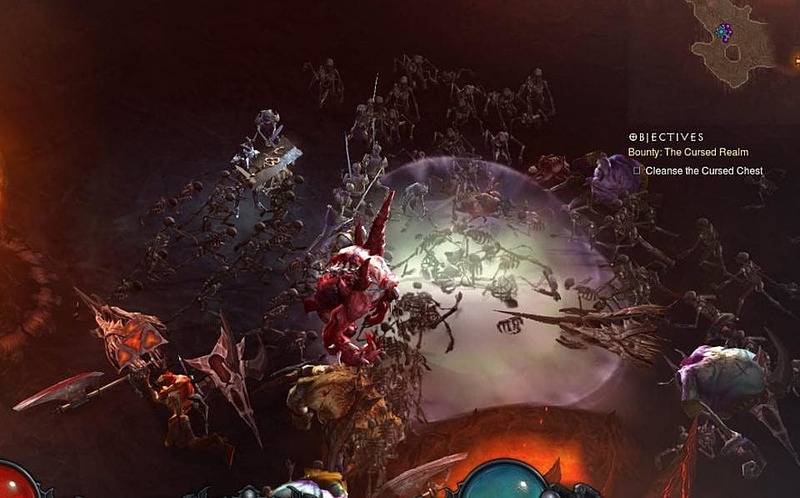 The Necromancer class for Diablo III is currently available for beta players, and so far, there are no specific items for the class. However, we do know what skills and runes the class has so far. Though these may change as we move closer to the official release of "Rise of the Necromancer," we can get a feel for what kind of builds we can use with this class when we get the full release. We can most likely base the D3 Necromancer loosely off popular D2 builds, and there are a lot of new things to factor into that equation. The Witch Doctor class essentially replaced the Necromancer class in the transition from D2 to D3, and Blizzard has worked to make the new Necromancer class distinctive from the WD and its D2 predecessor. 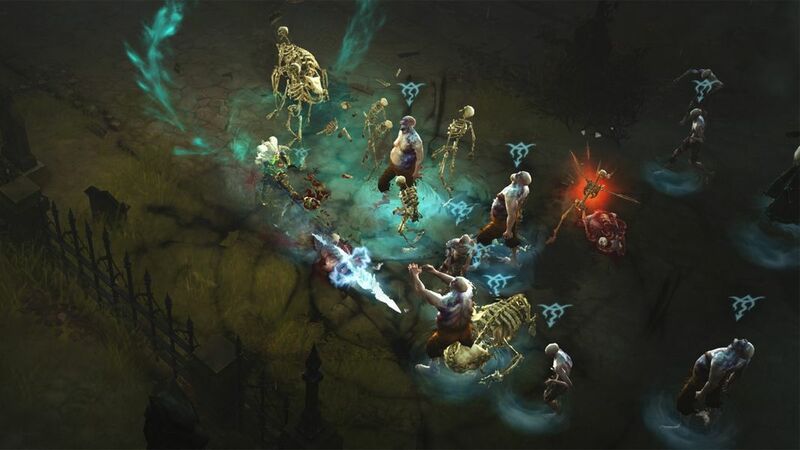 With these new abilities, there are so many new possibilities for powerful builds that bear no resemblance to the original Necromancer. 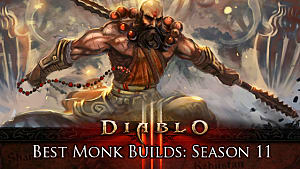 Obviously, it's the players choice whether they want a more skill-dependent build or a gear-dependent build. 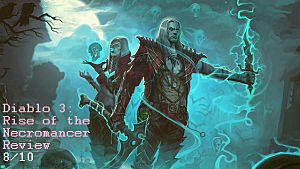 However, since we don't have any Necromancer specific items just yet, all we can do is speculate, and base projections off past weapons we saw for the D2 Necromancer. While the items will undoubtedly be different, they will definitely have gear that boosts the major skills for the new class. Ideally, we'd have gear that adds to the skills and runes we center our builds around. 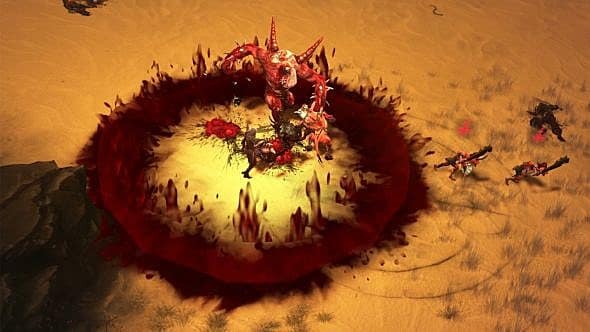 However, another factor to consider is that many skills for the new Necromancer class, such as Blood Nova and Blood Spear, use health as a resource. Having a solid set of armor, as well as ranged weapons (such as wands or staffs), will help preserve your health. 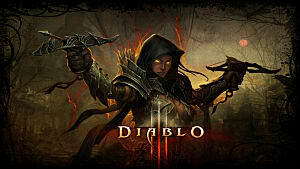 You can get the full list of skills and runes from the official Diablo III blog here. The post has a disclaimer that the "numbers and functionality may still be subject to substantial change" once the class is out of beta, so we won't get too specific about DPS and other nit-picky details just yet. And despite the possibility of "substantial change" in the future, we can start to get a general idea of what kinds of skills we want to use for our builds. 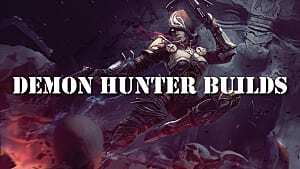 These "builds" aren't exact builds, but more of a guide to give you ideas for what kind of skills you can center your builds around. 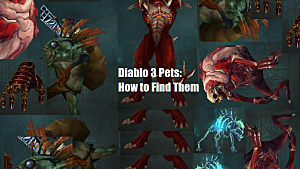 One of the really cool things about this new class is the ability to summon pets and have them fight for you. So far, the general consensus is that Command Skeletons is a must-have skill. If you use Command Skeletons, you can reduce your Essence by 30% with the Commander of the Dead passive skill. The Revive Corpse ability also allows you to reanimate corpses and have them fight for you. There are a lot of runes available for Revive Corpse, but Purgatory allows you to reanimate corpses that you've already used. Skeleton Mage allows you to raise a skeleton from the ground that deals 400% weapon damage for six seconds. The Skeleton Archer Rune for Skeleton Mage allows you to increase your attack speed every time for five seconds your archer deals damage for up to 10 stacks. You can also boost your skeletons with the Frailty Curse by proxy of the Scent of Blood Rune so that your enemies take 15% increased damage from your pets. You can gain 10% of your Life on Hit every time a minion hits an enemy with Grisly Tribute. These are just a few base skills to center your build around. You can add more passive or active skills depending on your preferences. One interesting feature of the Necromancer is the ability to use health as a resource cost. Blood Nova is a rune for the Death Nova skill, which costs 10% of your health and deals 450% weapon damage to enemies within 25 yards. While this is a powerful skill, equipping it forces you to more fiercely preserve and restore your health. If you use Command Golem with the Blood Golem Rune, the Golem dies to heal you and then returns to deal 450% weapon damage to nearby enemies. Leech allows you to curse everything in your target area (including allies), healing you every time they lose health. Corpse explosion creates more corpses around you, use in conjunction with Devour to allow you to consume them to increase your Essence. Draw Life allows you to increase your health regeneration by 10% for every enemy within 20 yards. Life from Death gives you a 20% chance of spawning a health globe for every corpse consumed. 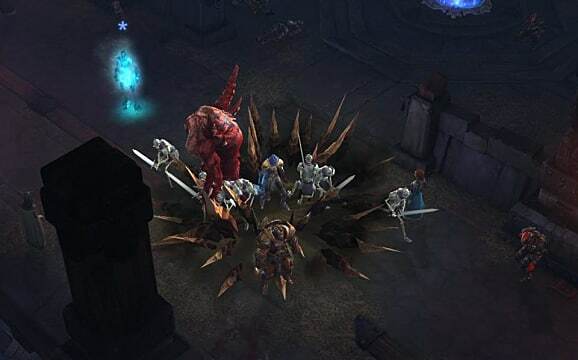 This is a cool idea from this review of the Necromancer beta. 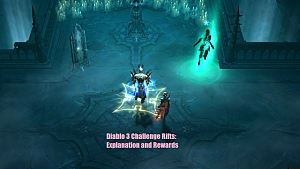 The idea is to equip cold skills to keep enemies at a distance, which is ideal for the Necromancer, who is less of a melee fighter. Since there are a lot of cold runes to work with, there's a lot of creative freedom you can take with this idea. Frost Spikes is a rune for Bone Spikes, which creates an icy patch that reduces movement speed by 60% for two seconds. The Suppress Rune for Siphon Blood slows your down enemies by 75%. With the Command Golem Skill, you can use the Ice Golem Rune, which will freeze enemies for three seconds, as well as increase your critical hit chance by 10% for 10 seconds. Use Corpse Explosion with the Dead Cold Rune to freeze any enemies in the radius of the explosion for two seconds. These are just a few ideas for potential builds you could use. One of the better ways to use the Necromancer is to focus on ranged attacks, generally by using your summoned minions to create distance or slow your enemies down. Between these three loose guides for Necromancer builds, you have three templates you could potentially base future builds off of. You can use one or any combination of the three, or even try to pull off a more melee type build if you're the ambitious type. 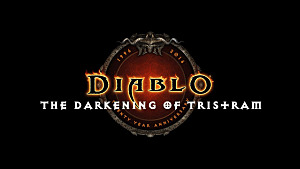 If you're planning on purchasing the "Rise of the Necromancer" expansion pack, what kind of builds are you planning? Let us know in the comments below! 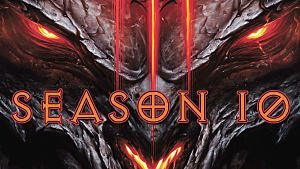 Diablo 3: Rise of the Necromancer Review - Is It Worth the Price?